I’ve made a vow not to buy any clothes until I lose some more weight, so I am focusing on other things. I’ve been wanting some new books so I decided to add these to the collection last weekend. First up, the Book of Negroes. Book review will follow. 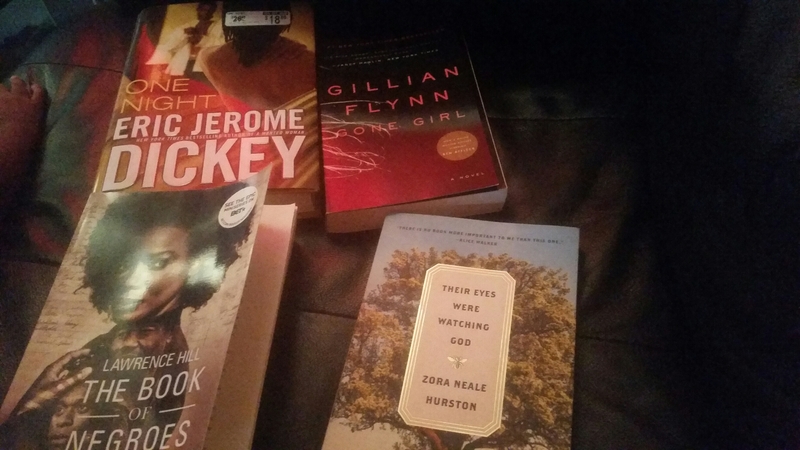 Nothing more exciting than a book binge! Love what I’ve seen of your blog. Thanks! I definitely will check it out!